I think I said the word "so" about a hundred times on LuAnn Nigara's, A Well Designed Business, podcast. So, ahem......I did have fun though. And at least it wasn't "like". Right??? I know you've all been watching the news and seen all the devastation in Houston and southern Texas. I have to say, it is just unbelievable that this could be so widespread and such a monster storm that affected so many. I’ve been hearing so much about mentoring younger professionals these days in all kinds of business talk. We all can find benefits from these relationships, however, I think these days, that we tend to look at them from a rather one-sided standpoint. I’d like to offer up a few thoughts on the subject from the mentor’s point of view today and see if perhaps there are a few other pros out there who might agree. I recently came across some articles that I really wanted to share here, as opposed to only on social media. 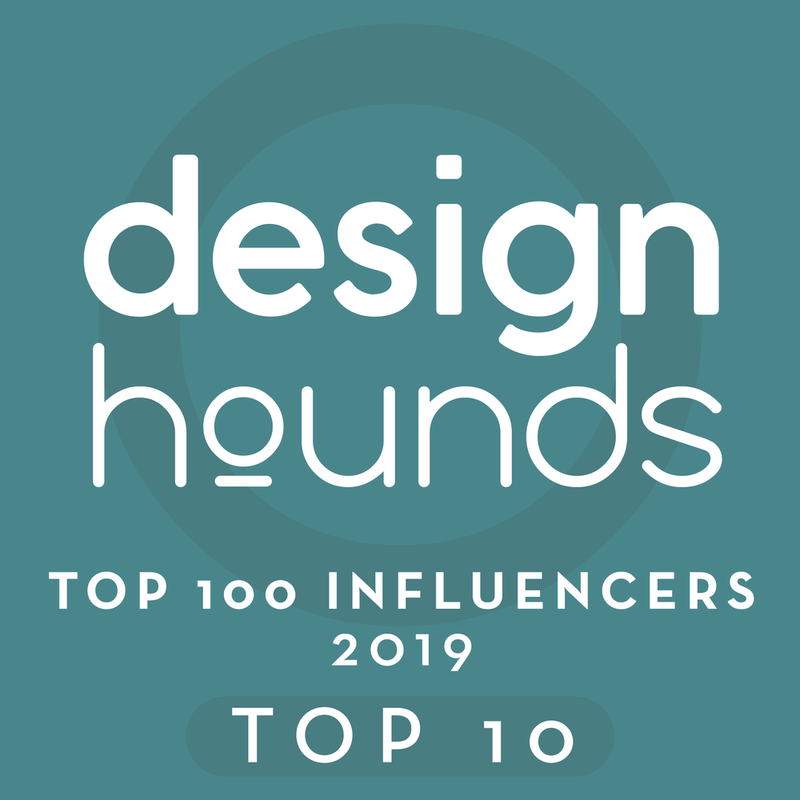 I found them really linked to the work I do and what I’m experiencing in design and think you design lovers out there might find them fascinating as well.